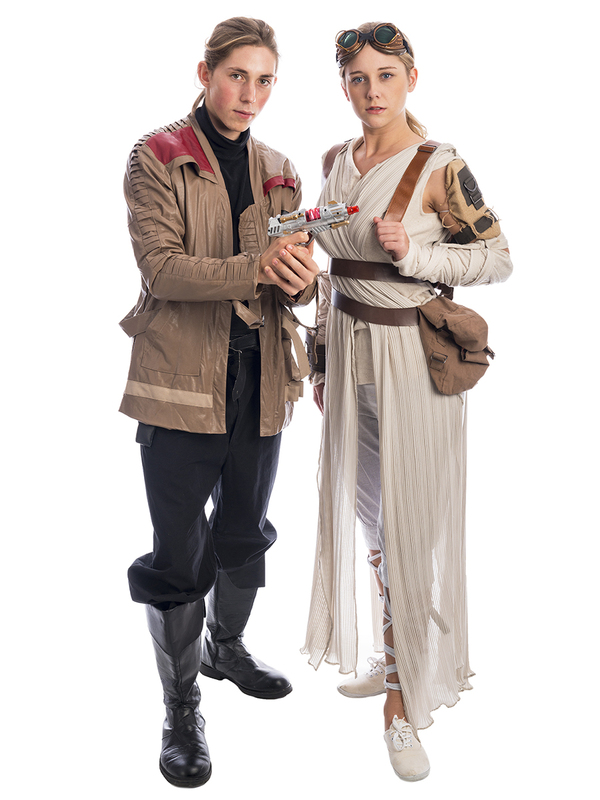 You will be unstoppable in this Rey and Finn Star Wars Couple Costume for hire. These heroes of the Force Awakens are perfect for a sci fi party! Costumes are available individually or together. Price is per costume.